The cottages can be found in various counties around the UK and Ireland, with Cumbria, North Yorkshire, Northumberland, Perthshire, Ross-Shire, Cornwall, Derbyshire, Fife, Inverness-Shire, Aberdeenshire, Clwyd, Gwynedd, Dyfed, Kent, Dorset, Devon, Isle of Wight, Staffordshire, Warwickshire, Hampshire, Gloucestershire, Surrey, Avon, Lancashire, Durham, Wigtownshire, Norfolk, Suffolk and Essex all getting a mention. There are two holiday cottages to report on this week. 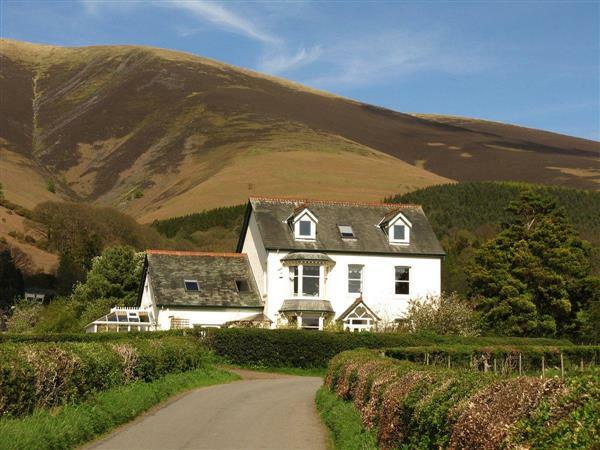 Both cottages can be found near Keswick in the Lake District. One cottage is larger, and is pet friendly; while the other cottage is slightly smaller and isn't! 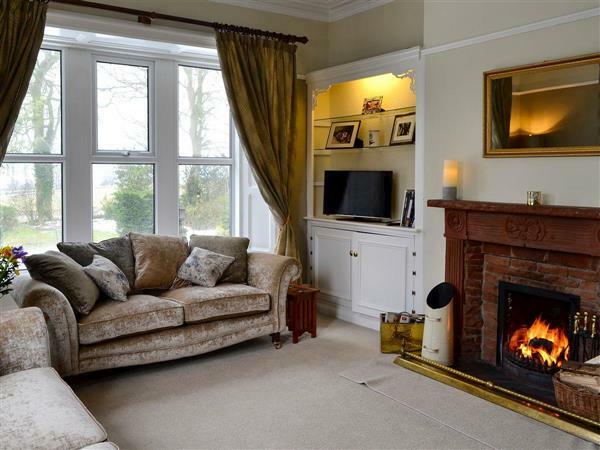 These cottages are: "The Old Rectory in Uldale, near Keswick" and "Croft House Cottages in Applethwaite, near Keswick". The Old Rectory in Uldale, near Keswick - The Old Rectory in Uldale is a large holiday cottage sleeping 8 people. The Old Rectory is near Keswick in the Lake District.